Prime farm land! 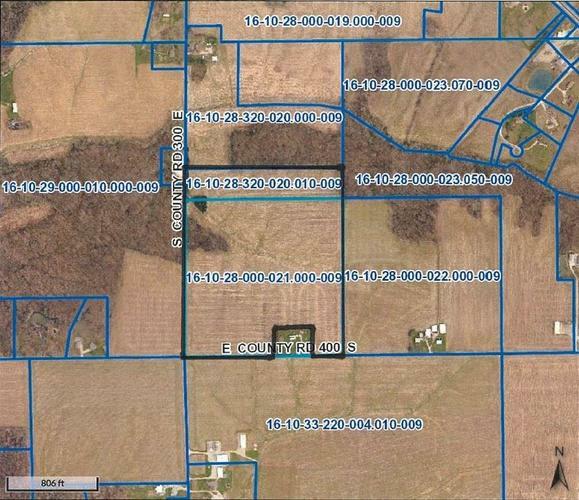 Approximately 41 acres of tillable land with an approximately a total of 47 acres. If a smaller section is needed it can be discussed. Produces great yield each year. Parcel ID#16-10-28-000-021.000-009 does not reflect changes. Directions:Head South out of Greensburg on Hwy 421. turn right onto 300 E. Property intersects with 400 S.